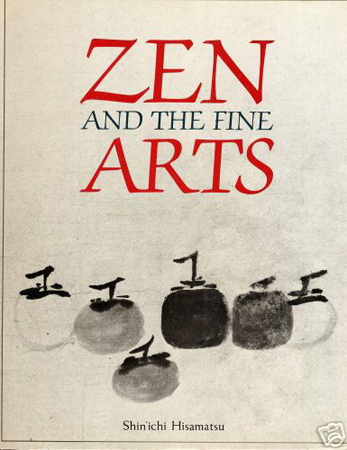 Zen and the Fine Arts (1974) by Shin'ichi Hisamatsu. how Euro-Americans assimilated the spirituality of Native Americans. 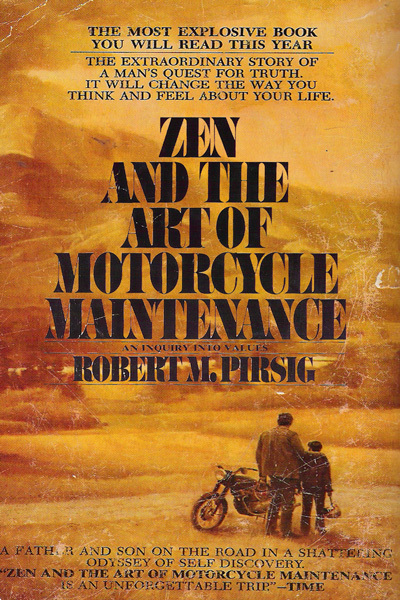 Robert Pirsig is best known for his Zen and the Art Of Motorcycle Maintenance (1974). 1. Pollock, DeKooning, and Kline adopted 5 of the 7 zen aesthetics, declining the impersonal and the serene for their opposites: the personal and the dramatic. By 1975, Paul Jenkins had integrated all 7 aesthetics into his large canvases. 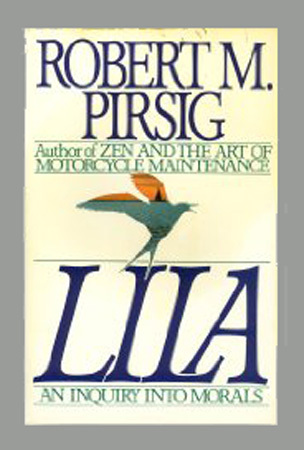 What other artists have adopted all or part of the zen aesthetics? Are there any artists who have adopted diametrically opposite aesthetics? 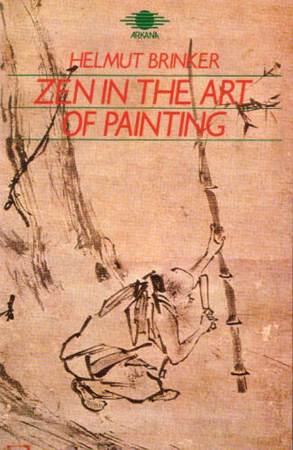 how many possible ways can an artist either assimilate or reject each of the 7 zen aesthetics? 2. The movie states that the conquered become the spiritual leaders of the conqueror. What other historical examples can you find to support the idea? Can you also find counter-examples to this idea? Can you relate the idea to Jacques Derrida's concept of center and margin? How does a spiritual leader differ from a political leader? Why do you think the idea is true or false?